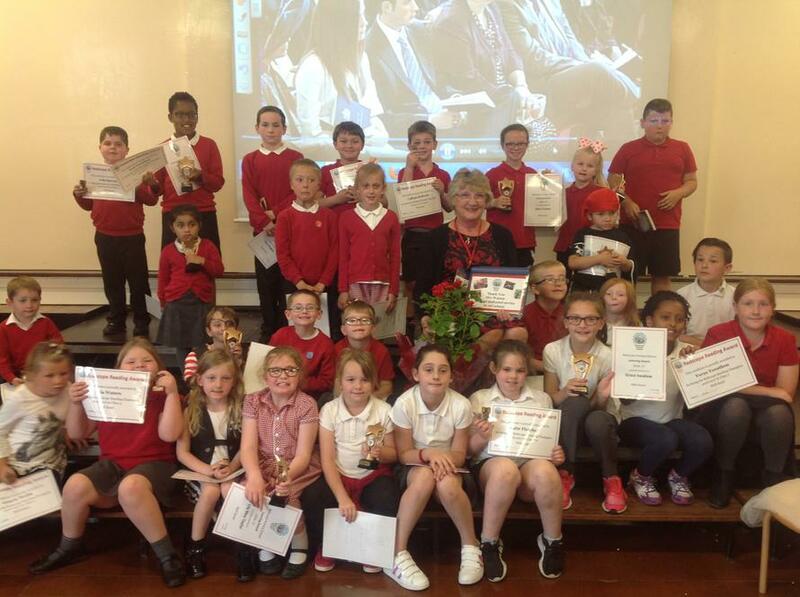 For our final celebration assembly, at the end of the summer term, our annual ‘Redscope Learners’ were announced. These children are excellent role models and always show the learning behaviours expected at our school. Collectively they represent resilience, determination, potential, creativity, collaboration, enjoyment, reflectiveness and of course independence.